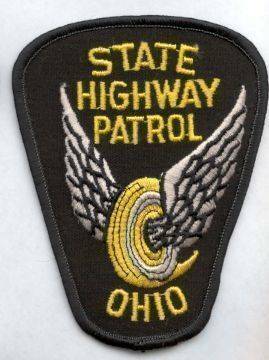 MOUNT GILEAD — The Ohio State Highway Patrol is investigating a single-vehicle fatal crash that occurred on Wednesday, Aug.23, at approximately 4:40 p.m. in Cardington Township. The crash occurred on State Route 529 near the intersection of Township Road 66. Billy D. Lingrel, Jr, 46, of Cardington, was driving his 2014 Yamaha motorcycle eastbound on State Route 529 when he attempted to pass several vehicles as they were approaching Township Road 66. Lingrel was left of center passing when he braked and lost control of his motorcycle. The motorcycle overturned and he was thrown from the vehicle. No other vehicles were involved. Lingrel was transported to Morrow County Hospital where he was pronounced dead. He was not wearing a helmet at the time of the crash. Alcohol is not suspected to be a contributing factor in the crash. The Ohio State Highway Patrol was assisted at the scene by the Cardington Police Department, Morrow County EMS, and Cardington Fire Department.